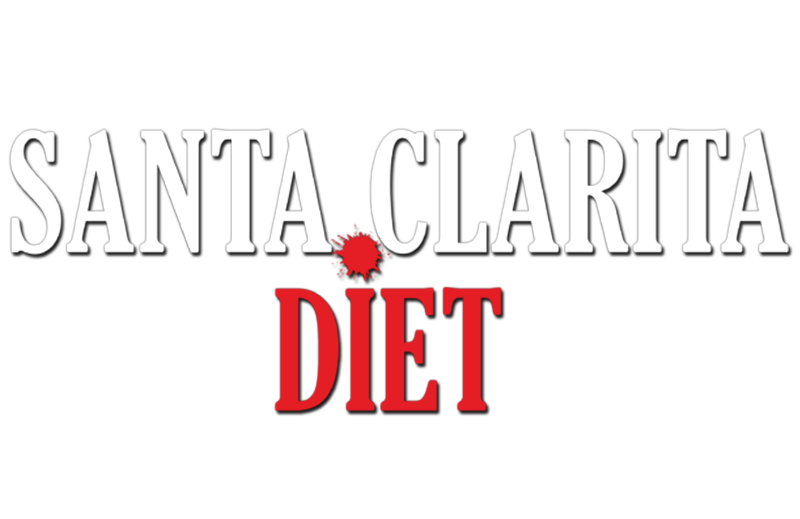 ‘Santa Clarita Diet’ season 2: Will a Netflix renewal happen for Drew Barrymore series? Today on Netflix, the first season of their new horror-comedy “Santa Clarita Diet” is waiting for you. This marks a chance for you to see this twisted and hopefully-hilarious world for the first time, and to see a very cool and different environment for its star in Drew Barrymore. Given the nature of this show, we already imagine that it’s going to be a polarizing one — if you get its humor, odds are that you are going to enjoy it. Otherwise, it may not stay in your queue for a very long time. 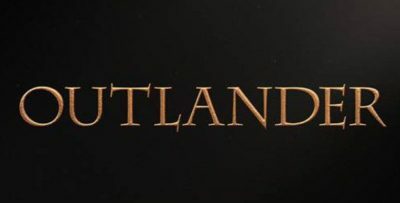 The question that you should be wondering in relation to it at the moment is rather simple: Could we actually see the show renewed for a second season? Is there hope to partake in this diet a little bit longer? Much of that will depend on the ratings, and what the long-term viability of the show proves to be. Given that these are not metrics that Netflix ever chooses to release, we’re therefore left to speculate on them. For the time being, though, our assumption is that it will have a very good shot at coming back for more just on the basis of its genre, its star power, and its ability to build a little bit more traction for itself over time. Also, Netflix is not a company in the business of giving up on its properties quickly. When “Marco Polo” was canceled after just two seasons on the air, it became one of the first properties that they own, other than limited series, to not make it to a third season. 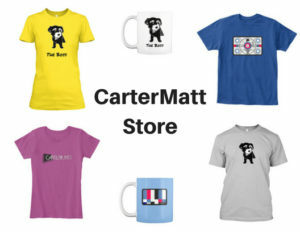 They want to build a brand, and find ways to keep people subscribing for as long as humanly possible. Basically, they want to make you feel as though a subscription is essential, and with that in mind they’ve succeeded — after all, we personally have a rather hard time imagining not having an account at this point after spending so long with one.